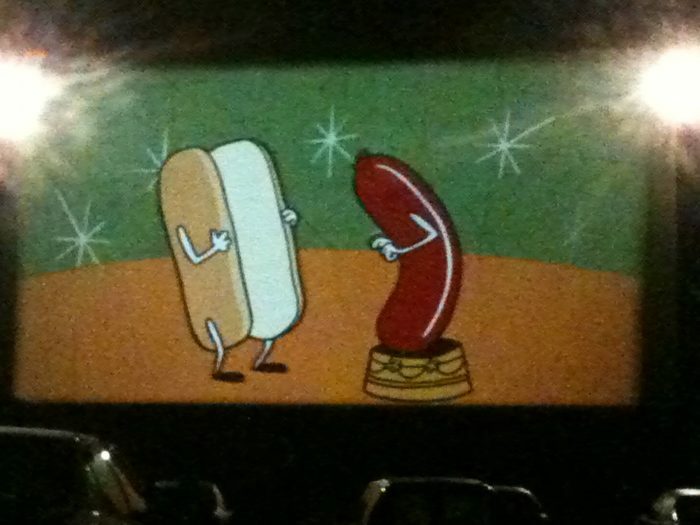 There’s nothing like pulling into the drive-in on a warm summer night, rolling down the windows, and watching a movie with a big bag of snacks beside you. 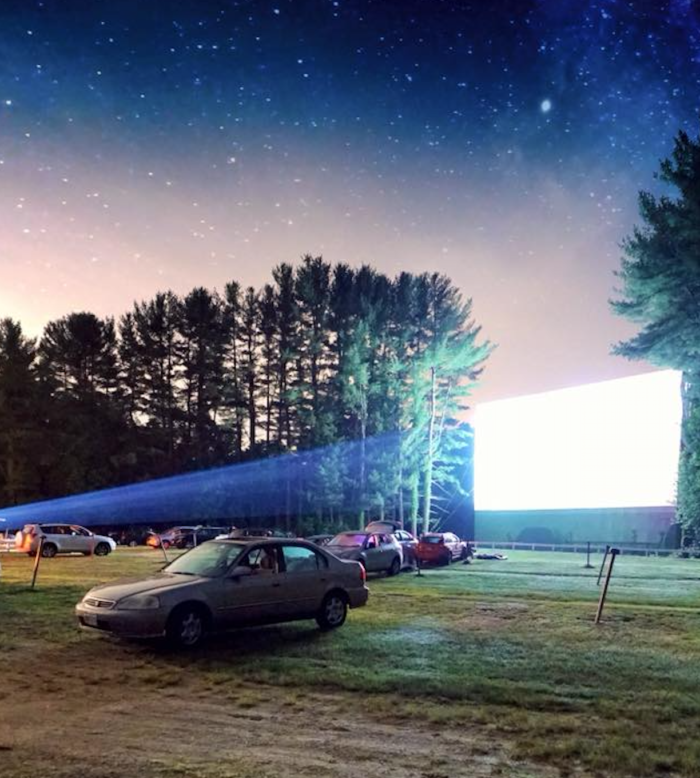 Though drive-ins are a dying breed, the oldest one in Massachusetts is still playing regular shows in a retro setting that’s worthy of a visit. 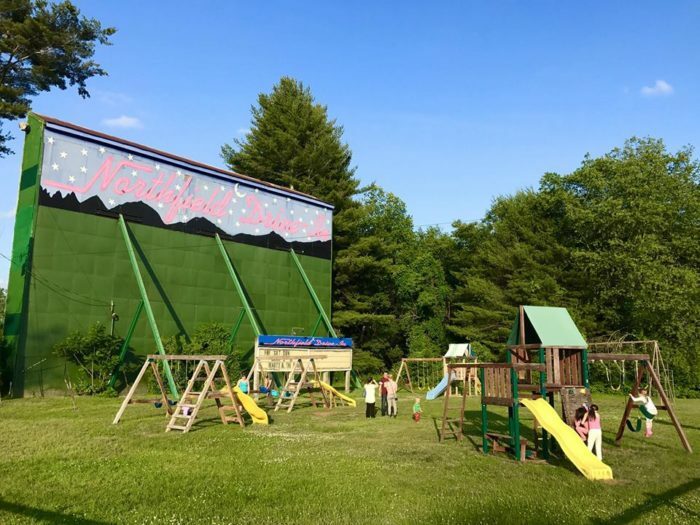 The Northfield Drive-In Theatre is Massachusetts’ oldest drive-in and has some serious retro charm. 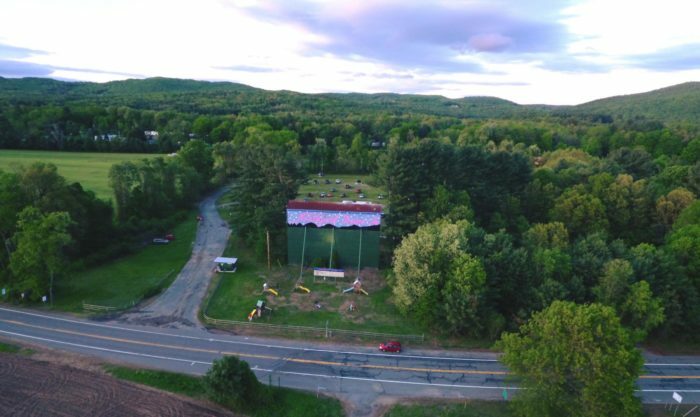 This theatre is actually located right on the line between Massachusetts and New Hampshire, so it's technically in two states. 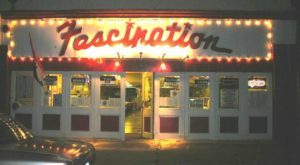 It opened all the way back in 1948 and is one of less than 20 drive-ins remaining in all of New England. 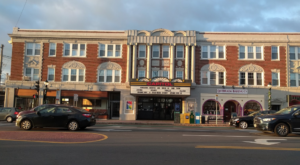 Another cool claim to fame: three scenes from the Hollywood hit The Cider House Rules were filmed at the theatre. 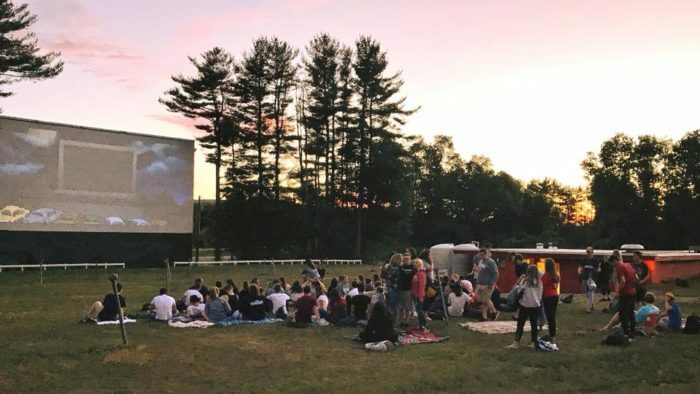 The theatre is celebrating 70 years of showing movies under the stars, and is still a hotspot for film-lovers and families on summer evenings. 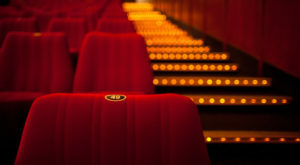 They play all the latest movies on screens so big that everyone will feel like they have front-row seats. There’s even a playground for the kids behind the big screen. 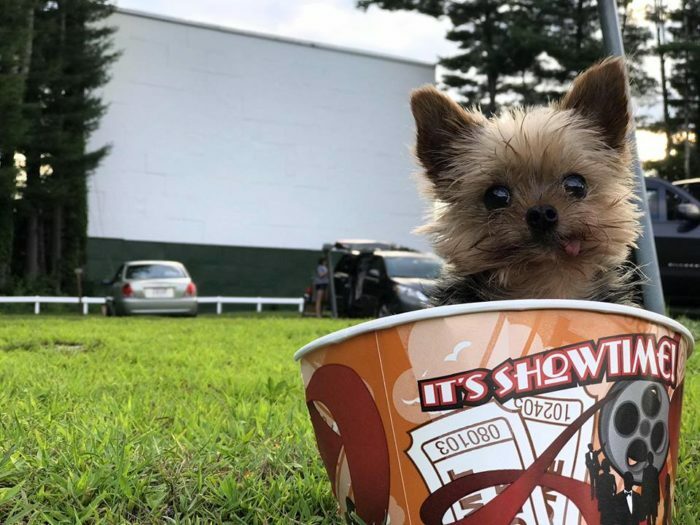 The theatre offers a snack bar that opens at 6:30 p.m and serves everything from all-beef hot dogs to batter-dipped onion rings. You can also get (comparatively) lighter options like veggie dogs and garden veggie burgers. 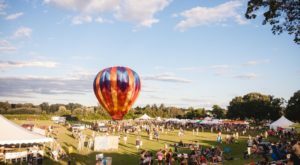 Tickets are $11 for adults, $7 for kids under 12, and free for kids under 2. 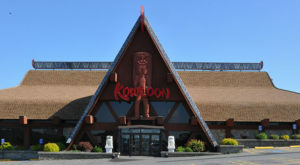 This place is cash-only, so bring those dollar bills. 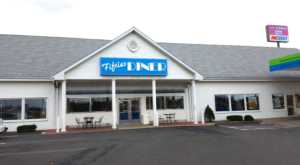 They never close due to rain, so don’t let the weather stop you. 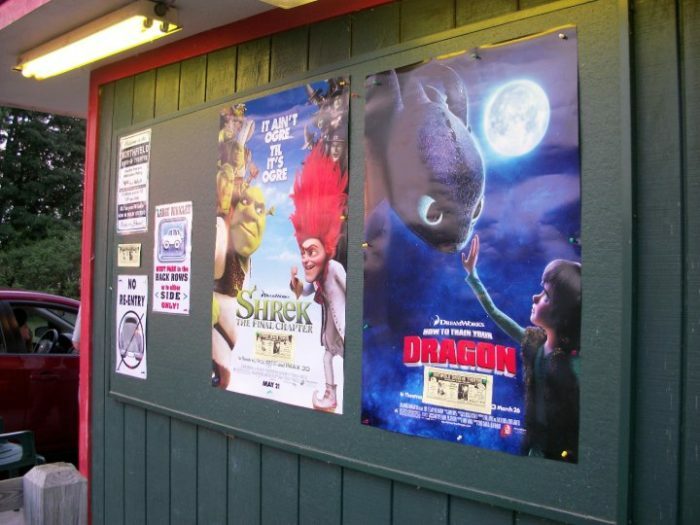 Their rain policy reads "even if you are the only person present, we will show the movie just for you." 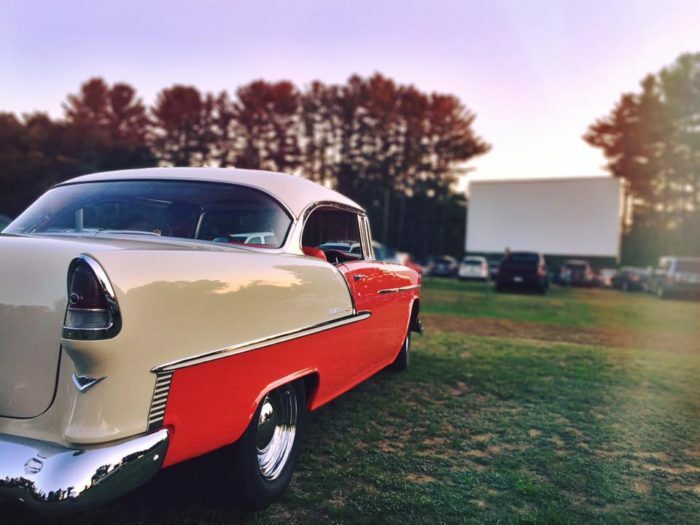 Head to the Northfield Drive-In Theatre for an old-fashioned experience that will have you coming back for another 70 years. 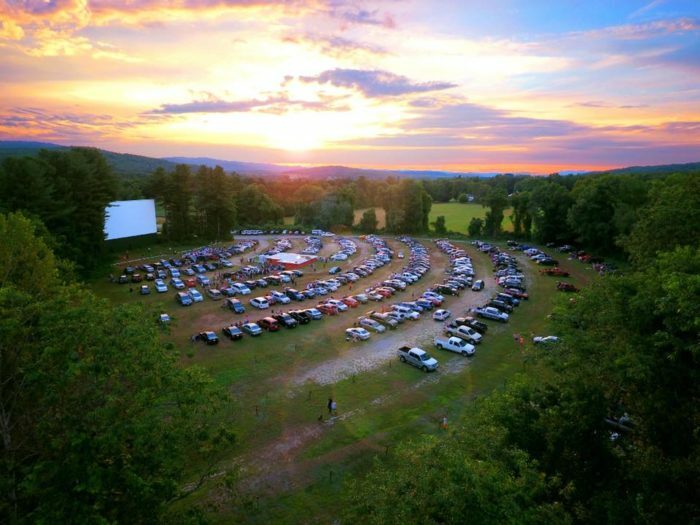 You can find the Northfield Drive-In Theatre at 981 Northfield Rd., Northfield, Mass. Click here to visit their website for opening hours and show schedules. 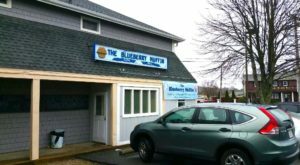 For more classic attractions in the Bay State, check out these 12 retro places in Massachusetts that will take you back in time.